The step taken by the United States to drop the atomic bomb in the towns of Nagasaki and Hiroshima was necessary. It was a bold move that was aimed at restoring world’s peace and bringing an end to the Second World War. By the time the atomic bombs were dropped, the war had ended in Europe with the Nazi Germany becoming the last country to sign the instrument of surrender. However, Japan refused to quit the war. It continued with her attacks in the Pacific Front. They continued with the attacks even after the Allied powers had demanded their unconditional surrender from the war. Therefore, the United States which had maintained cordial relations with both the Allied powers and the Central powers had to act quickly to prevent massive loss of lives caused by Japan. 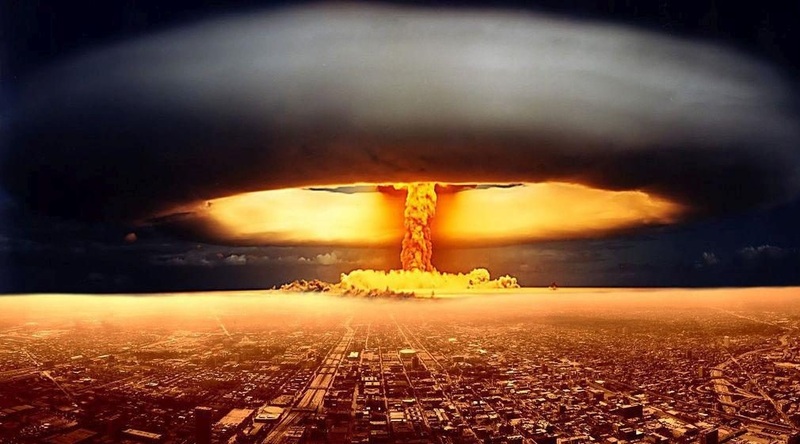 During this time, the US was the only country which had nuclear bombs. The bombing was necessary since it caused Japan to surrender from the war. The atomic bomb was appropriate than armed invasion since it was going to save the lives of several Americans and Britons residing in Japan. Moreover, the lives of several civilians were also saved. Most civilians would have lost their lives if the US had to wait for Japan to surrender from the war. Furthermore, the bombing brought an end to the Second World War. However, there are various cons associated with the bombing. 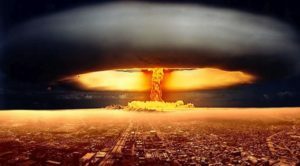 The atomic bomb was completely immoral and was unnecessary. It led to massive loss of lives of Japanese civilians. Besides, it is considered as a war crime and act of terrorism. It was considered as a crime against humanity since Japan could have surrendered even without the bombing. Doppen, Frans H. “Teaching and learning multiple perspectives: The atomic bomb.” The Social Studies 91.4 (2000): 159-169. Walker, J. Samuel. Prompt and utter destruction: Truman and the use of atomic bombs against Japan. UNC Press Books, 2016.